Alain Locke Charter School has cancelled classes on Wednesday and Thursday due to the severe weather that is expected in Chicago. Please note that our closures on Wednesday and Thursday may not be consistent with those of Chicago Public Schools. 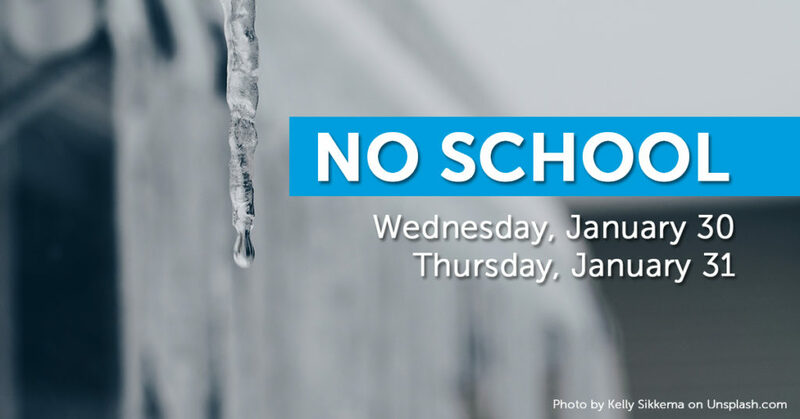 Although we typically follow CPS’s lead when it comes to weather-related closures, with our students’ well-being as our primary concern, we’ve taken it upon ourselves to close school on these days. If you have any questions regarding this matter, please call Alain Locke’s main office at (773) 265-7232.